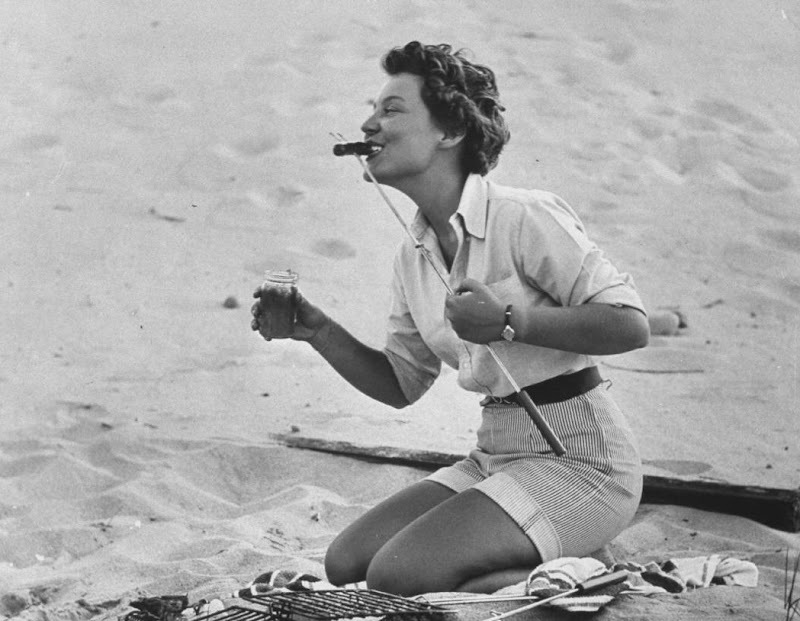 Tomboy Style: SCENE | Cape Cod, 1953. SCENE | Cape Cod, 1953. 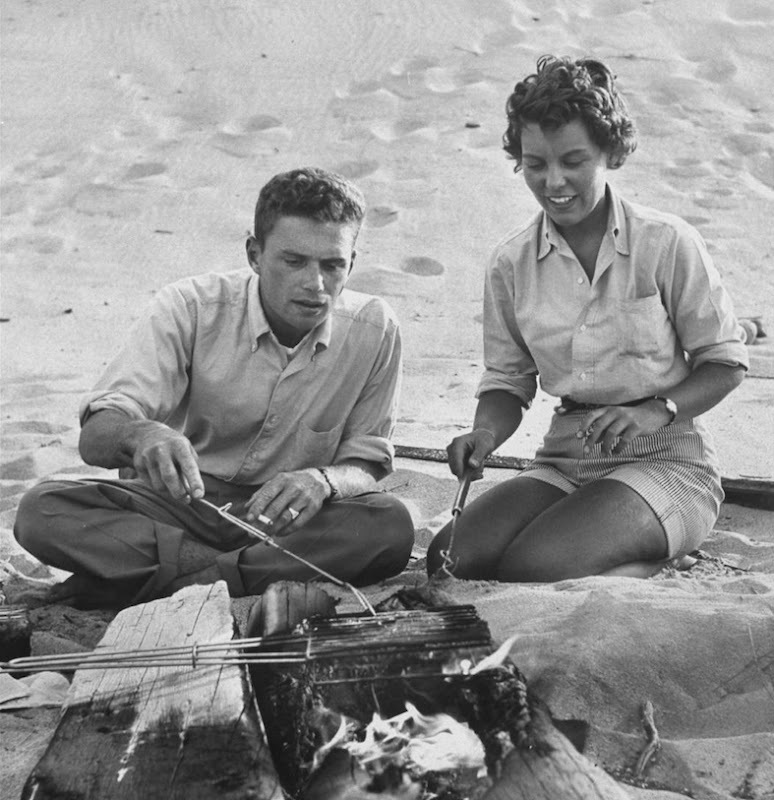 Photos of a beach barbecue on The Cape by Eliot Elisofon, 1953. "As they say on my own Cape Cod, a rising tide lifts all the boats." —J.F.K. Coulda been my mom. She played softball at the Kennedy compound, in Hyannis. Or so she tells us. I know right, that shirt is styled so perfectly!